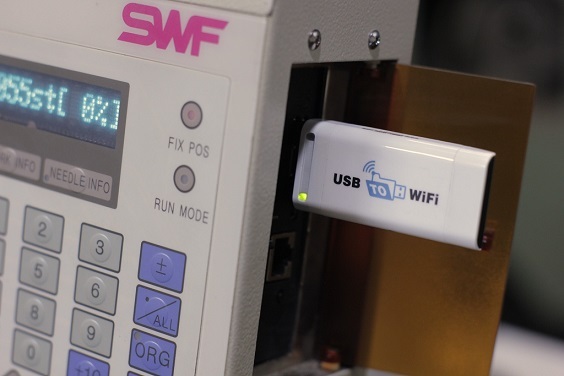 Would you like to Network a Tajima to a SWF embroidery machines over Wireless/ WIFI? 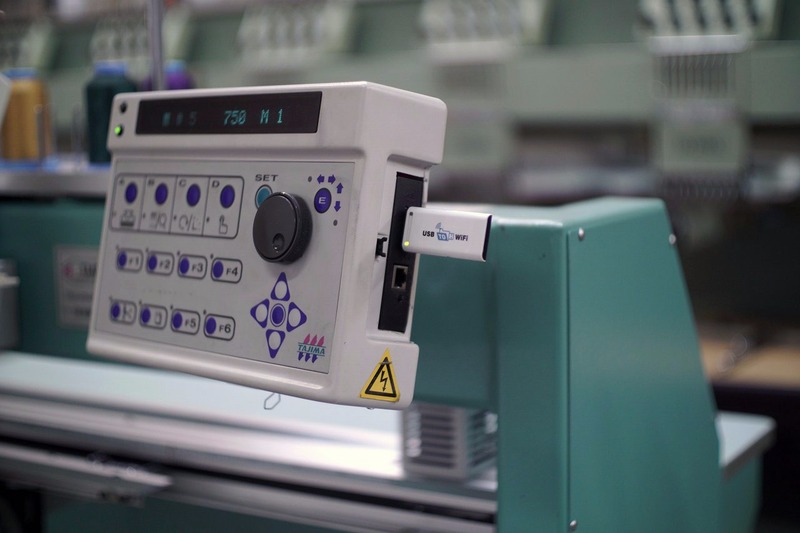 Would you like to share your embroidery designs with your Tajima and SWF embroidery machines? The USB to WIFI is the best options available!